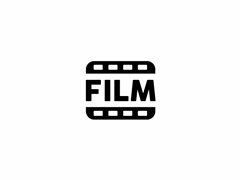 Camera operator required to assist filming an upcoming short film which will be published on a large YouTube channel. Submission to Film festivals along with a large social media campaign. This film will entail a journey about a group of vivid high level gang members involved in illegal activity, embarking on a journey of loyalty and deceit. Additional Lights would be beneficial but not essential. Lighting designers please apply also to assist with lighting set ups.